I am trying to implement a solution for pulling data from TTN using Node-RED which I have installed on my Ubuntu machine. Ideally the data will go to an SQL database once it is received. 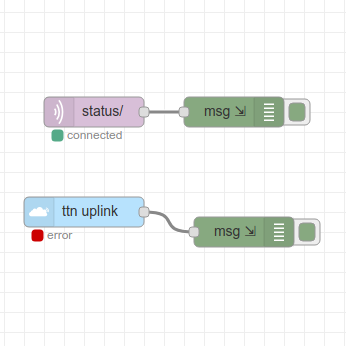 I have an MQTT node connected to a debug node to output the payloads to the console, the MQTT node has a green “connected” symbol so I assume it’s working but no messages are coming through. 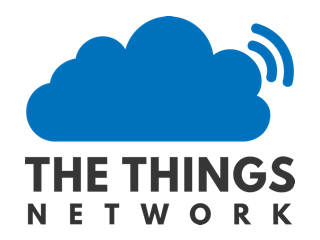 The TTN uplink node gives me the error message Error: 14 UNAVAILABLE: Connect Failed". Already answered in Node-RED "Error: 14 UNAVAILABLE: Connect Failed" when using node-red-contrib-ttn.